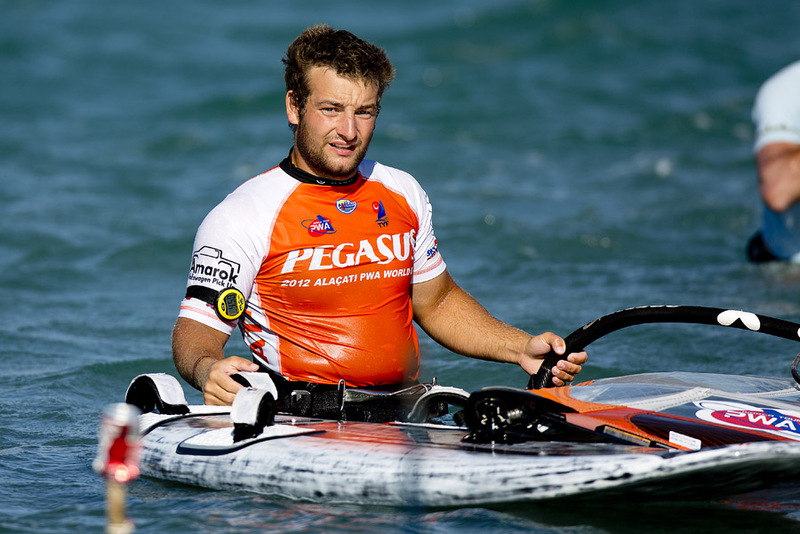 I started windsurfing when I was seven years old, because my father was a windsurfer since the first hour. windsurfing tour. There I was growing up as the best swiss junior athlete till now when i am riding in senior category. 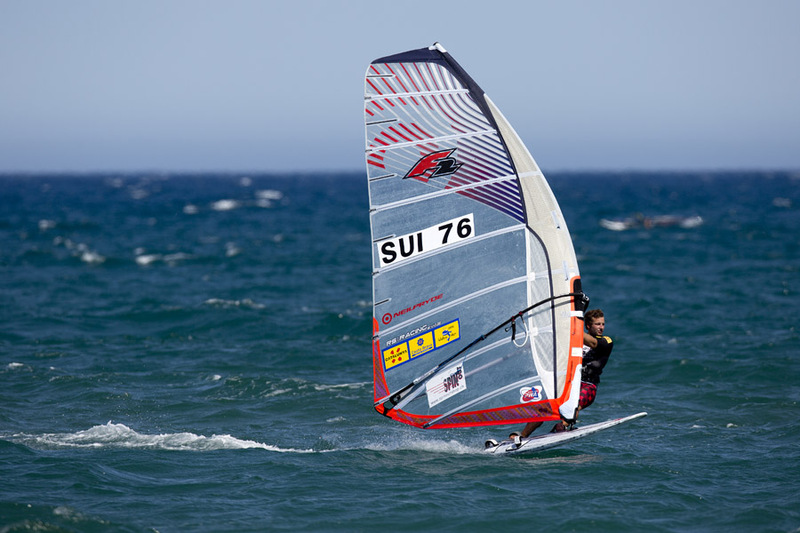 2011: 3rd place Slalom Swiss Windsurfing tour, 11th place at Swiss Windsurfing tour Hyeres France with a lot of PWA riders. Also in 2011 i had my first graduation of technical engineering, because of that i could not compete on international events last year. This year everything is different, i have enaught time to go windsurfing closely professional and for this i am training hard also out of the water at the gym.